Andrew Burton / Getty ImagesCEO Daniel Ek grew Spotify from a scrappy startup to an IPO-ready company in 12 years. The 12-year-old music streaming company Spotify went public on Tuesday, and people are wondering what made it so special. Analysts at the investment firm Goodwater Capital have a theory: It involves controlled growth and being in the right place at the right time. Spotify filled a need for both consumers and the music industry, Goodwater said in a report, and that’s why it’s still around. The Swedish music streaming startup Spotify went public on Tuesday, and techies want to know what made this startup so special. 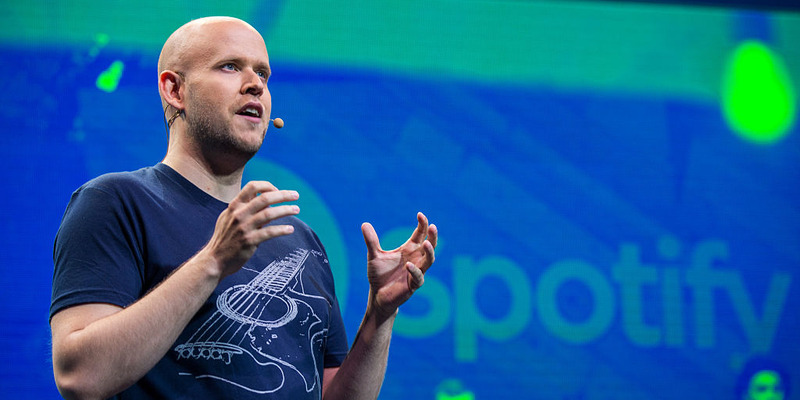 Though founded in 2006, Spotify didn’t even launch its product until 2008, and that was only in Europe. Now the company boasts over 159 million monthly active users and 71 million premium subscribers, and is valued at almost $US20 billion. Here’s what analysts at Goodwater Capital, a consumer tech investment firm, said Spotify did right in its path to an initial public offering.